. The Minnesota Twins begin their regular season on Thursday, March 28 at Target Field versus the Cleveland Indians. Game time is 3:20pm with a 2:30pm pregame on AM 1390 KRFO. There will be a taste of Owatonna at the game as Owatonnan Har Mar Superstar will sing the National Anthem. Sean Tillman who performs under the name Har Mar Superstar was born in Marshall, Minnesota and moved to Owatonna when he was around nine years old. The day will start with a free breakfast from 6-9am at Target Field. The first 300 fans get a free puffer vest. Former Twin Justin Mourneau will throw out the first pitch. 100 year old World War 2 veteran Lawrence Cline of Alexander will raise the flag. 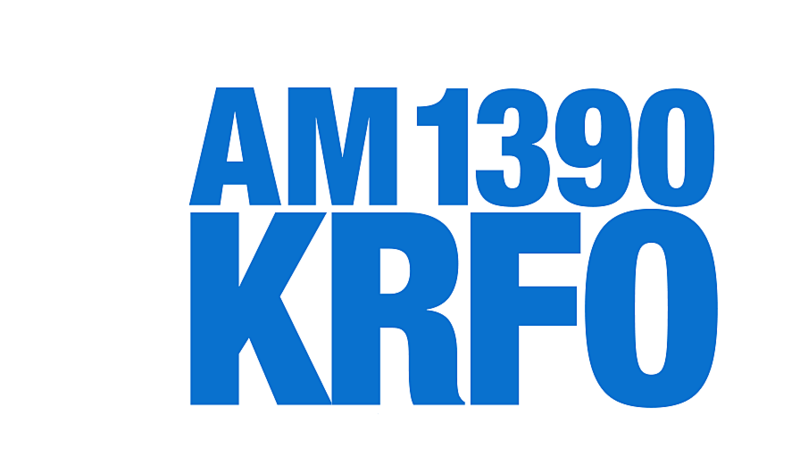 Follow the Twins all season long on AM 1390 KRFO.